Hi my name is Tom Brewin. Originally an industrial designer, I am currently head of Design Technology & Leader of Creativity at Chatham and Clarendon Grammar School in Ramsgate Kent. We have a forward thinking design department, which over the last ten years has always espied to utilise new technologies in our teaching. 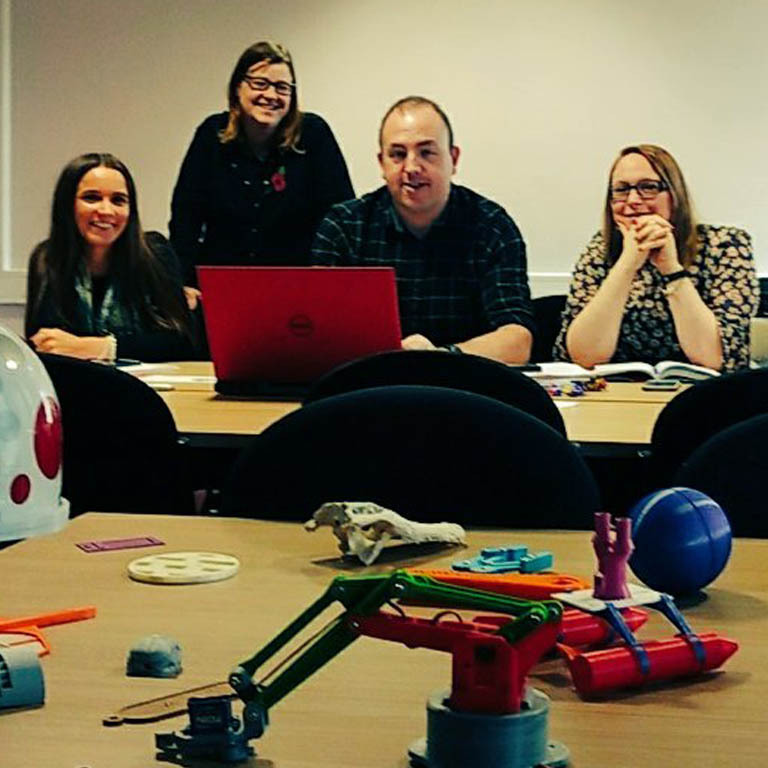 It was a very natural progression to incorporate 3D printers into the curriculum and then to host a 3D HUB. The CCGS 3DHUB has been an amazing success, and has been going from strength to strength for the past 4 years. 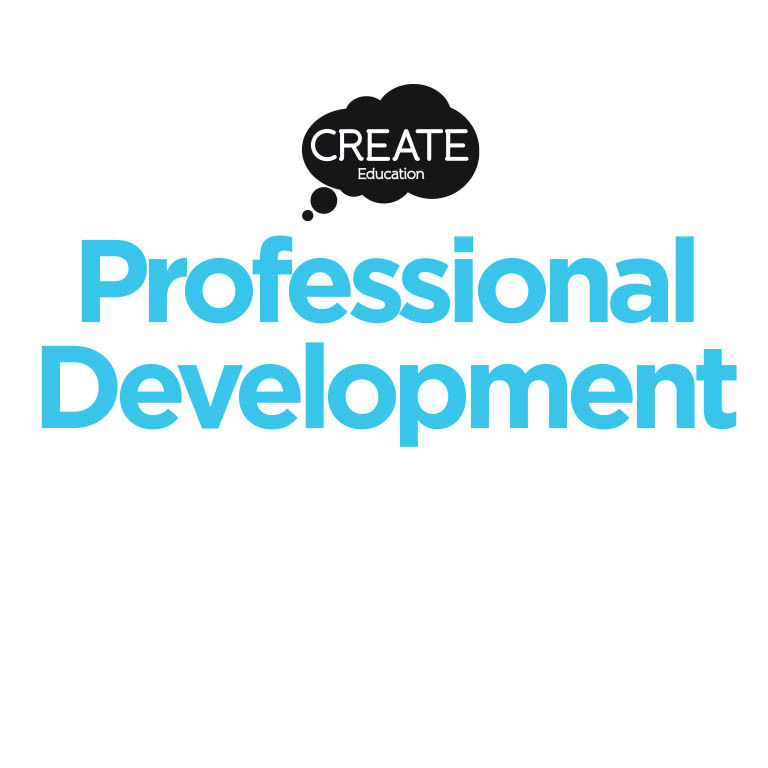 I am delighted to be an ambassador and local Hub Leader for the CREATE Education Project. 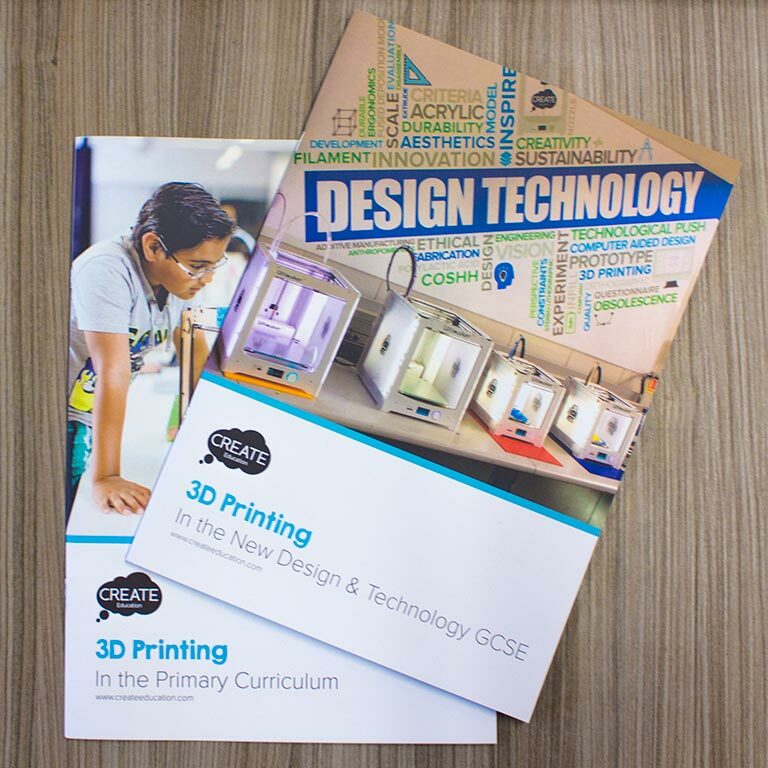 The initial aim of our 3D HUB was to springboard students into quality career paths in design and engineering, and with this goal having been consistently achieved, the 3D HUB has grown, and now links up with primary and secondary schools, universities, The Turner contemporary, a national marine research facility, Hornby Hobbies, and other local companies within our local area. So what is the CCGS Create education 3D HUB? Firstly, it’s a community within the school designed to drive the quality of students’ three-dimensional designing and to push them towards universities, apprenticeships, and success in design and engineering. At the heart of the system are 3D printers and a very enthusiastic team of students and staff and two placement students from Brunel and Bournemouth, whose enthusiasm has been key in the HUB’s recent success. Jamie Buchanan. Both staff and students continue to win top national awards in the annual proskills MakeIT competition with complex designs in wood with 3D printed components. 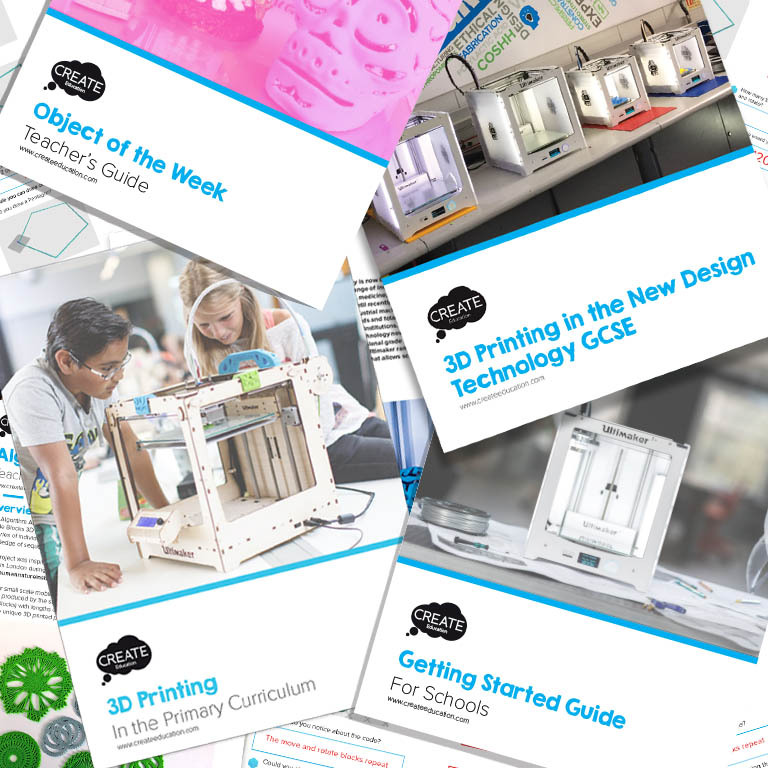 We also have provided online curriculum resources for teaching 3D printing at KS2, Ks3 and Ks4.